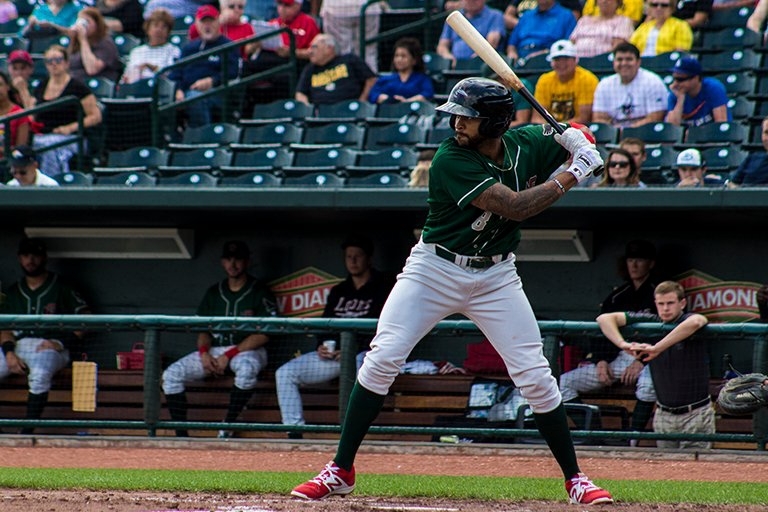 Great Lakes Loons infielder Jared Walker and Cedar Rapids Kernels RHP Clark Beeker respectively were named the Midwest League offensive player and pitcher of the week for the period of July 31 to August 6. In five games during that period, Walker batted .444 (8-for-18) with four homers, three doubles, 11 runs batted in, and six runs scored. The Los Angeles Dodgers farmhand has split the 2017 season between three levels (Rookie, Low-A and High-A), cumulatively batting .268 with 12 HR and 25 RBI in 44 games. He is batting .246 with 8 HR and 16 RBI in 20 MWL games this season. Beeker made one start last week, vs. the Kane County Cougars on Friday. He gave up only four hits, walked none, and struck out seven batters in 8.2 innings. In 19 starts for the Kernels this season, the Minnesota Twins prospect is 10-3 with a 2.15 ERA, two shutouts, 84 strikeouts and 14 walks in 121.2 innings. Beeker also was named the Midwest League pitcher of the week for the previous period, July 24-30. This entry was posted in Cedar Rapids Kernels, Great Lakes Loons, Kane County Cougars, Midwest League. Bookmark the permalink.